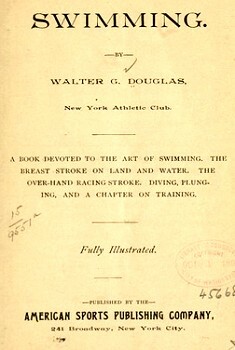 Walter G. Douglas : Swimming, 1894. 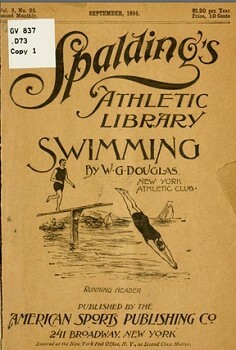 American Sports Publishing Company New York, 1894. Geoff Cater (2014) : Walter G. Douglas : Swimming, 1894.